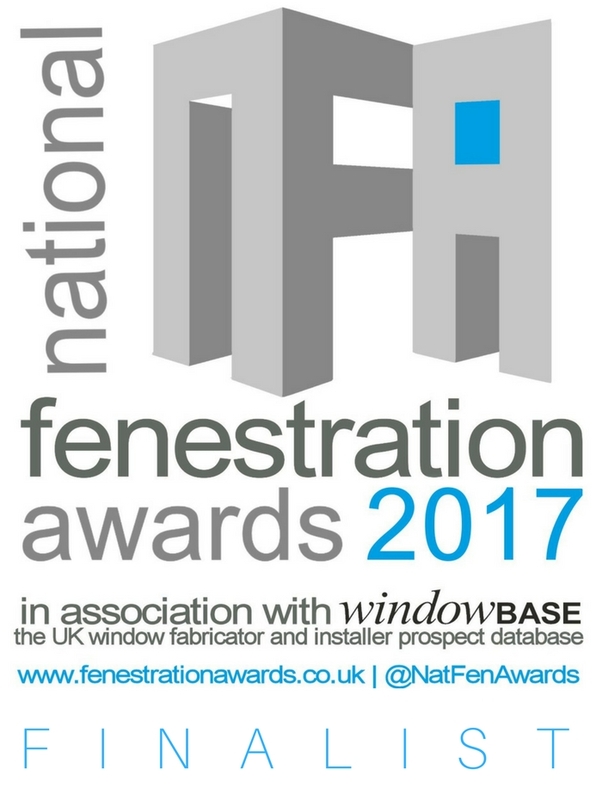 The National Fenestration Awards (NFA) hosted a great day out at Oulton Park race track on March 26th. 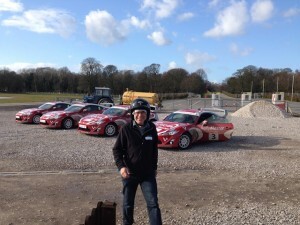 In keeping with its remit to bring a breath of fresh air to industry awards, NFA laid on a series of driving experiences at the Cheshire race track. Neil Parsonson, Database Manager of Windowbase, was invited as a main sponsor of the awards – and kindly invited Tom Rigby, Business Development Manager of sister company MRA Marketing, to go along too. After some instruction in the relevant techniques and a few practice laps, the three events – Caterham driving, Land Rover Defender off-road and Toyota Rally car racing – were timed and an overall ranking decided. Much to his delight Neil came in joint third – which he won’t let Tom forget in a hurry! (Let’s just say Tom didn’t trouble the top 10).